The nearly $400,000, three-year research project plans to test the hearing of 200 Detroit firefighters. Firefighters face potential exposure to various hazardous chemicals that increase their risk for numerous health issues. During responses to fires or other hazardous events, they may be exposed to, inhale or ingest toxic gases, vapors or particles. In particular, heavy metal exposure is a major public health issue with firefighters in postindustrial cities such as Detroit. Lead and cadmium are examples of such exposures. Cadmium, a poisonous metal that has been used to electroplate materials to protect them from corrosion, was heavily used in the automobile industry and is a major source of contamination in Detroit. In addition, over 90 percent of buildings in Detroit were built prior to 1980 and are likely to contain lead-based paints. One adverse health outcome associated with long-term environmental exposure to lead and cadmium is hearing loss. Hearing loss has devastating effects on an individual as it significantly affects quality of life and productivity. 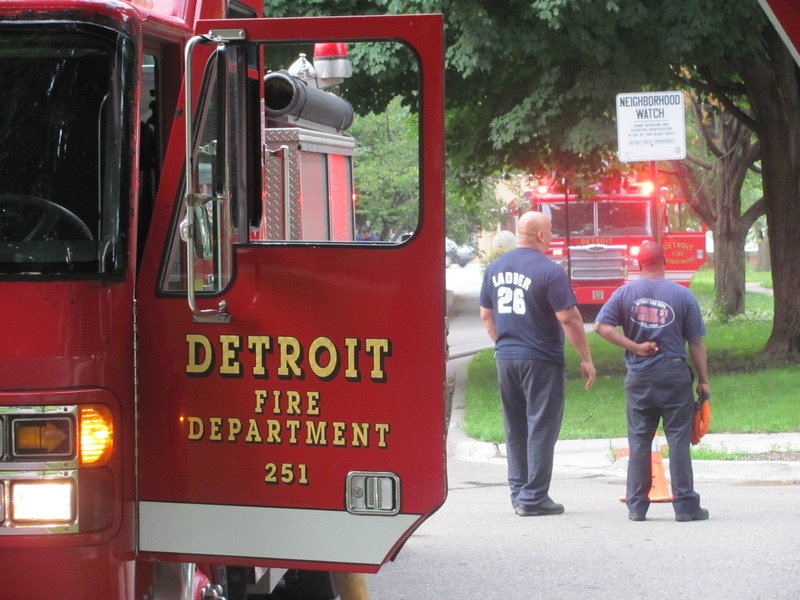 With the help of funding from the National Institute of Environmental Health Sciences of the National Institutes of Health, a Wayne State University professor is researching gene-environment interactions to determine the association between environmental exposure to lead and cadmium and hearing loss in Detroit firefighters. 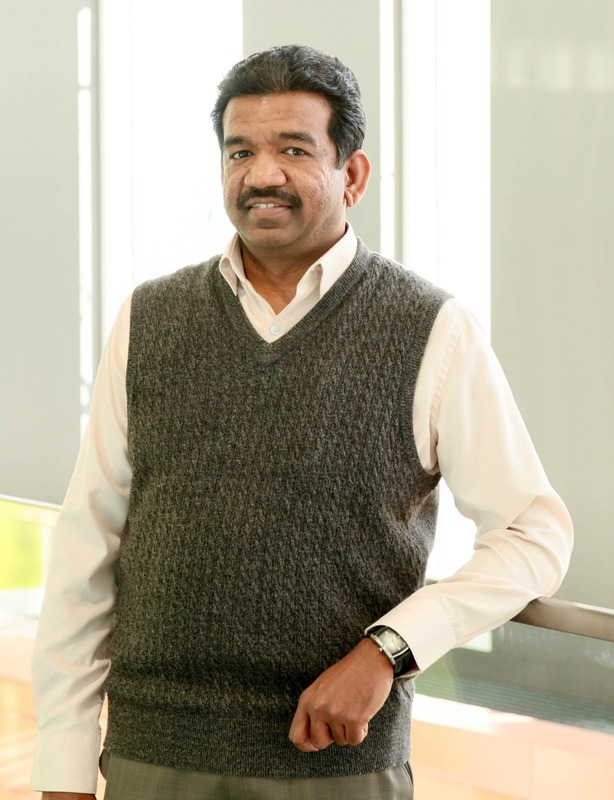 The nearly $400,000, three-year research project, “Heavy metal exposure, genetic predisposition and auditory dysfunction: A cross-sectional study in a high-risk urban cohort,” will be led by Samson Jamesdaniel, Ph.D., assistant professor in the Institute of Environmental Health Sciences at Wayne State University. “We plan to test the hearing of 200 firefighters from the City of Detroit, assay bone lead and urinary cadmium levels, and assess the frequency of two distinct variants of an antioxidant gene (SOD2) in order to determine the interactions among environmental exposure to heavy metals, genetic factors and hearing loss,” said Jamesdaniel. According to Jamesdaniel, the outcomes of this research are expected to provide a platform for development of preventive measures for minimizing harmful exposure to multiple environmental ototoxicants and reducing the risk of hearing impairment in high-risk populations. In particular, the study is expected to directly benefit firefighters by identifying the environmental risk factors and genetic susceptibilities that contribute to hearing impairment. “The ultimate goal will be to apply this knowledge to human remediation studies in this vulnerable population, and identify preventative measures that will protect firefighters and others from hearing loss caused by environmental exposure,” said Jamesdaniel. The grant number for this National Institute of Environmental Health Sciences project is ES028750.